We are sourcing white/off white glazed reclaimed swimming pool tiles in two sizes: rectangular and square. 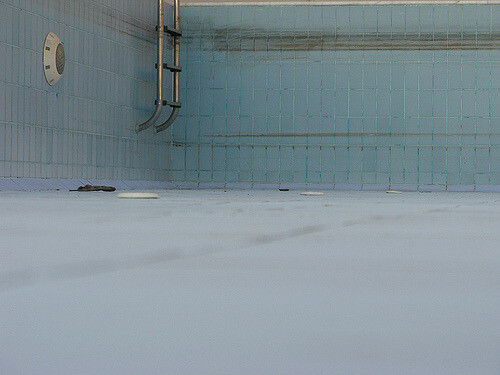 We are also looking for reclaimed darker swimming pool floor tiles with anti slip. Please send over possible images and quantity available. Price per tile + delivery are negotiable, depending on items and where sent from.